I have been fielding lots of questions lately about how to have two different accounts logged into Gmail at the same time. Essentially, these users want to have two Gmail tabs open but with different accounts. Luckily, using the Chrome browser, this is possible. The video below shows how. Can you do that in a Chromebook? 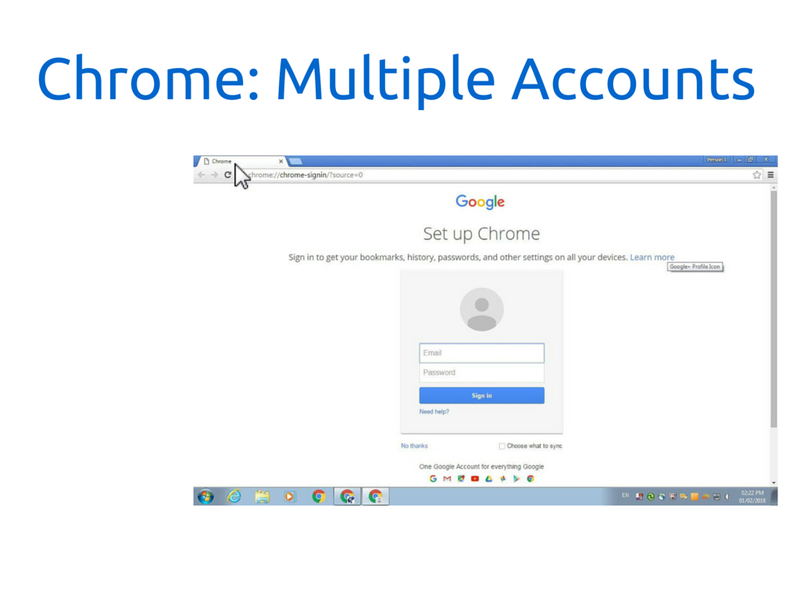 Are the @Gmail.com accounts in any way to the @cox.com account? If not, then there is nothing to worry about. 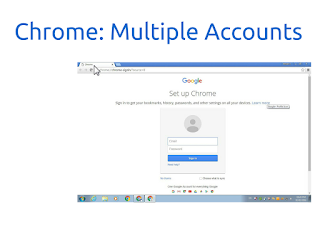 Just log on to one of the Gmail accounts. There is no default account. For a nice and fielding a great deal of concerns of late precisely to get a pair of distinct records logged straight into Gmail as well. In essence, these kind of consumers are looking for a pair of Gmail an eye wide open nevertheless using distinct records. The good news is, with all the Firefox visitor, this can be probable. This article is really great! This is NOT a promotion, I am sincerely interested in your unbiased thoughts. I do NOT have this service currently nor am I affiliated with SHIFT in anyway; I am thinking about trying it out.